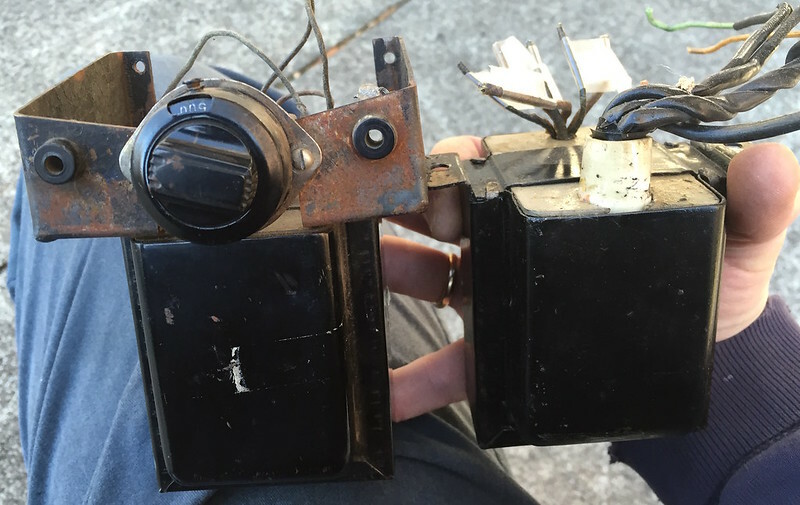 OK, time to let some things go so they can be put back into use. Input, interstage, output, repeat coils, and power. Some singles, some pairs. 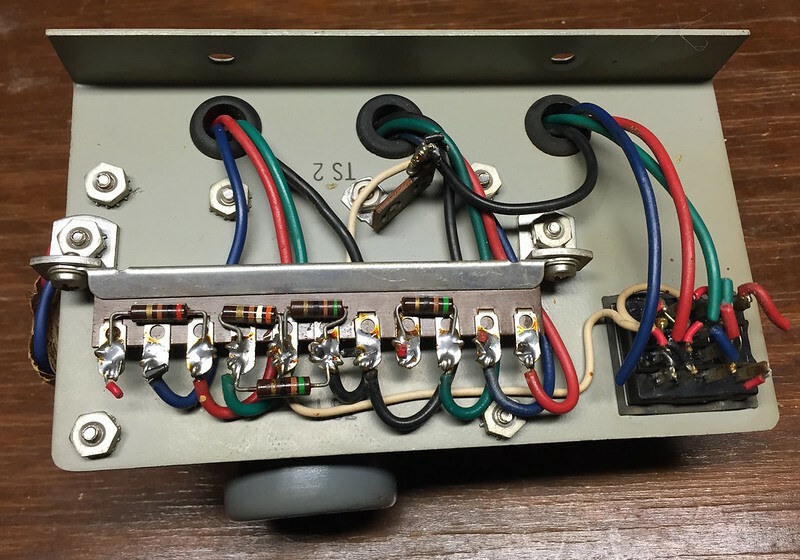 RCA MI-12399 250:50K mic inputs with NOS sockets! UTC P-16 250:50K mic inputs with NOS sockets! 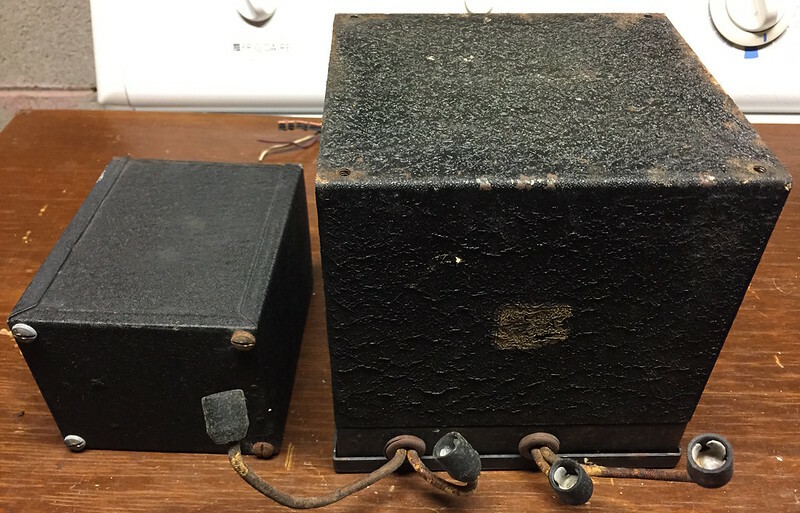 RCA OP-6 input transformer pair in good shape, ready to go into your two channel tube mic preamp build. Typical American impedance ratios of 30/250Ω to single tube grid use, center tap also available on the primary. Great classic sound. 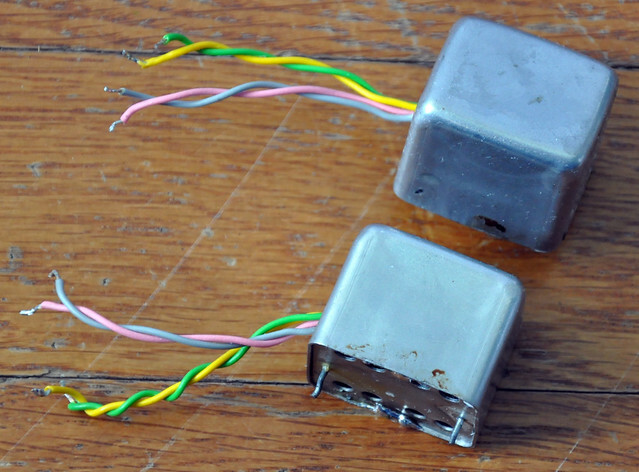 Tested for both resistance and inductance. $295 plus shipping/insurance on 2 lbs. 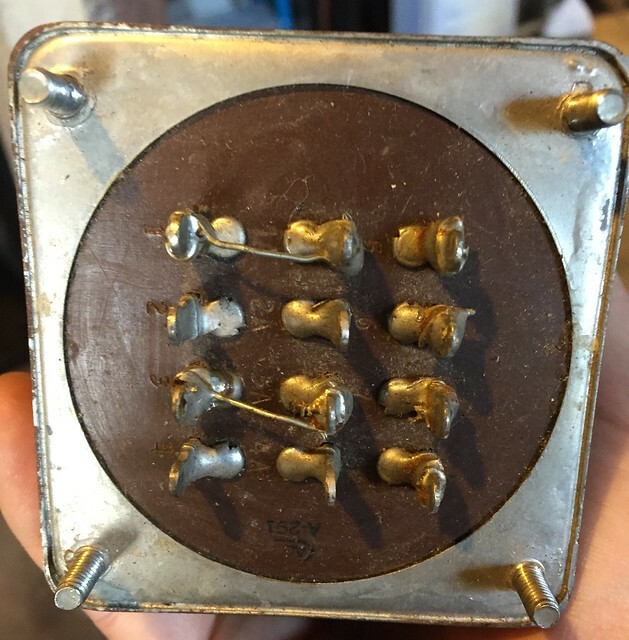 Nine pin plug in transformers 250:50K mic input, with NOS sockets. Same ratio, form and pinout as UTC P-16 (plug-in O-16), but resistances are different. 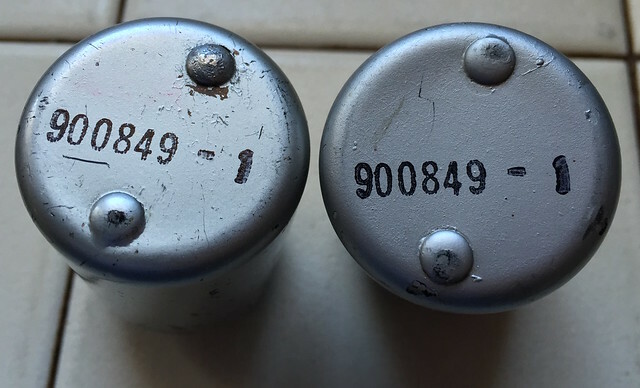 NOS/NIB, same as above, with NOS socket. 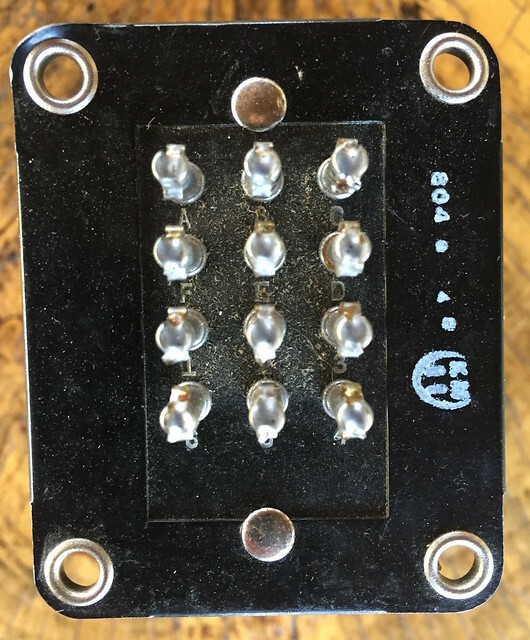 250:50K mic inputs, say pri ?OK 150/600?, nine pin plug in equivalent of O-16. Matching dates codes. 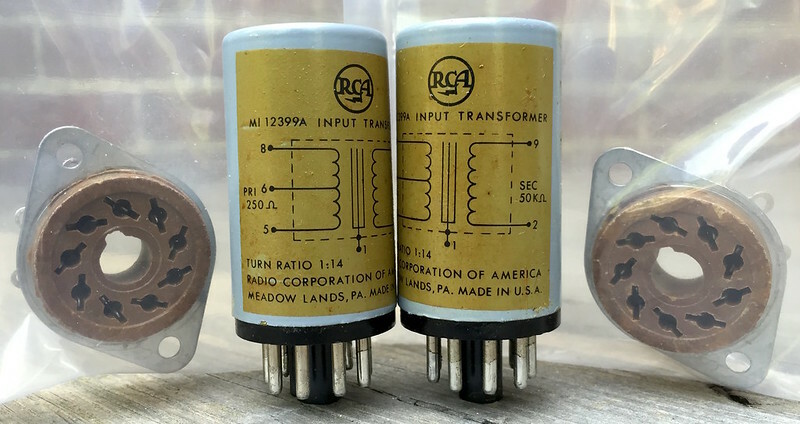 Same ratio, form and pinout as RCA MI-12399/A, will work well in RCA amp sockets, NOS sockets included. Indeed. Both test well. The UTC output is NOS, very difficult to find a high level single ended output like this with good low frequency response. The input is in great shape. Input is 150/600 to grid. 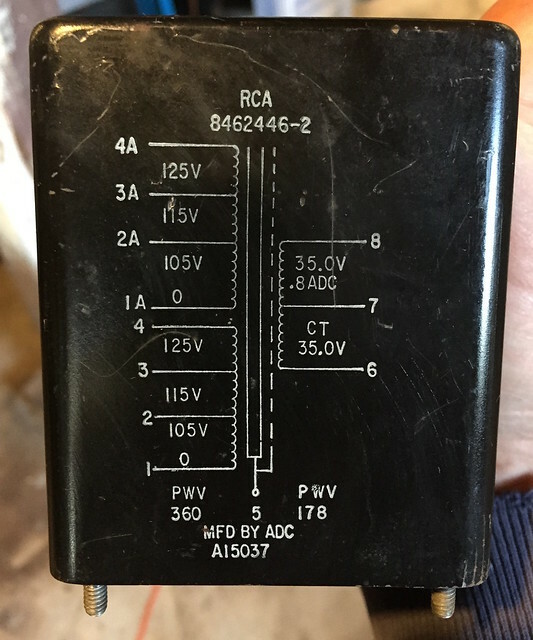 Output is for single ended 6V6 or 6L6 (RCA did both with this) to 600/150/15/7.5/5 at +30dBm with less than 1% THD 30-15K as used in a BA-3. 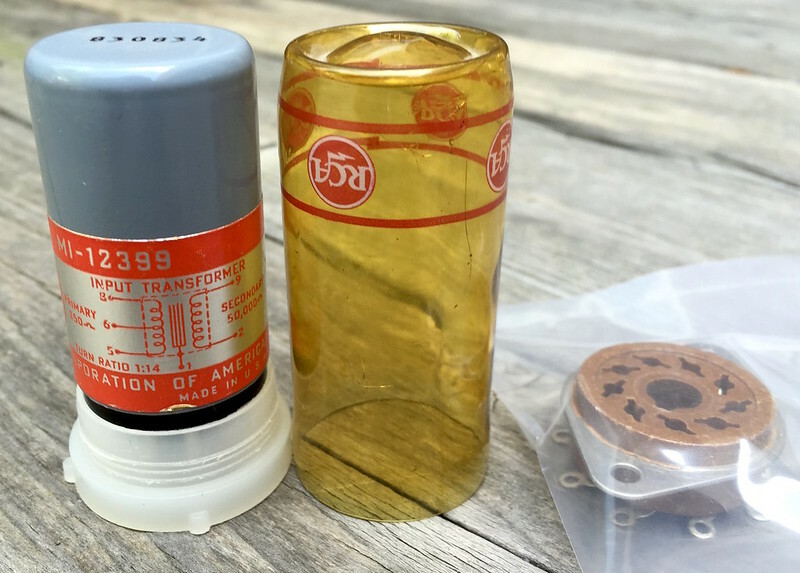 Lots of BA-3?s in use for vintage audio speaker listening, especially with efficient horn systems. $600 plus shipping/insurance on 9 lbs. NOS/NIB. +24db, hum bucking construction, typical multiple tap coil, see UTC A-20 impedance diagram as example. $40 plus shipping/insurance on 2 lbs. All three measure 8R : 0.7DCR roughly, would appear to be 150:speaker Z. 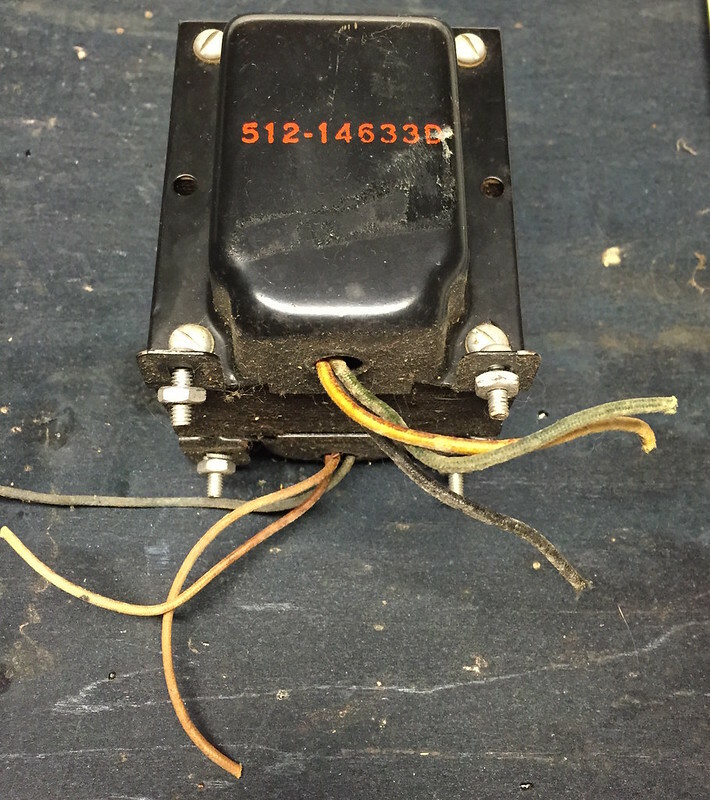 Possibly identical, with center piece having shielding to prevent crosstalk. Maybe perfect for Paul?s bass trick, speaker as microphone. $30 plus shipping/insurance on 3 lbs. 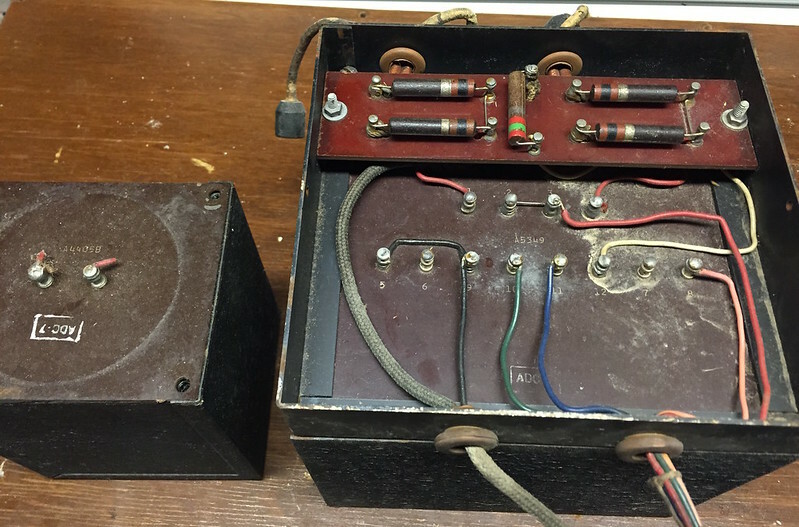 From a model 88-A power amp, using (4) 6L6/807 type power tubes. 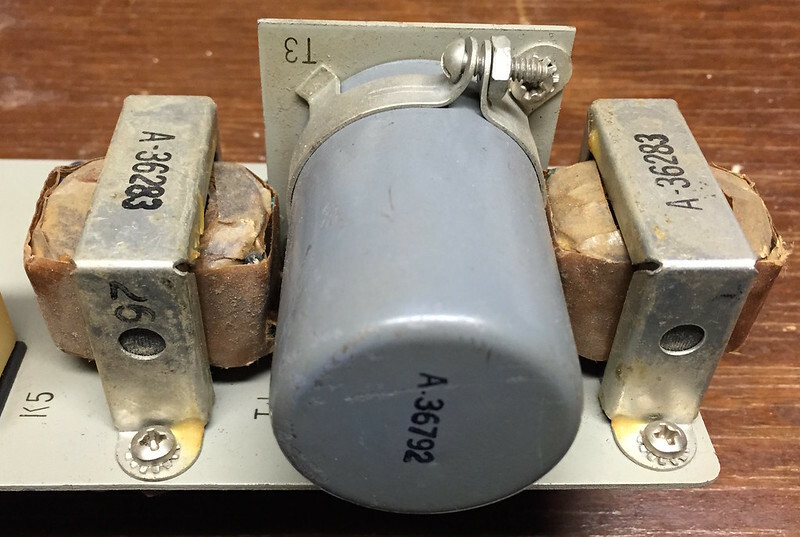 Has plate cap attachment for use with 807 tubes, can be removed for standard wiring to 6L6?s. 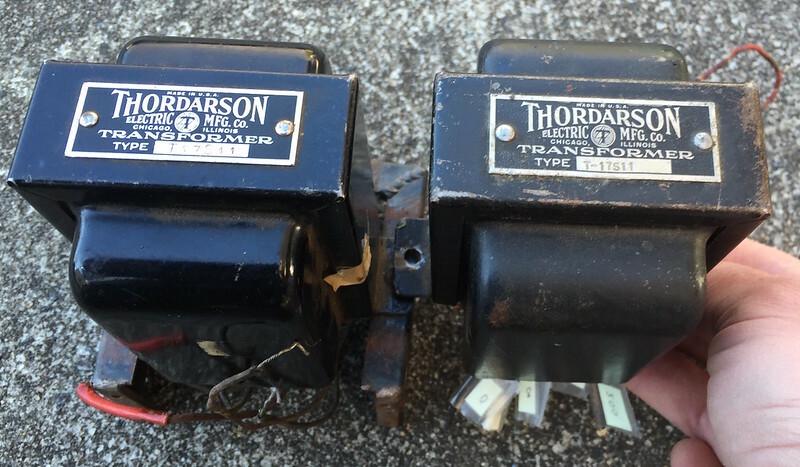 Also the transformers on the later 92-A/B models, which spec within 1dB 20-17K. 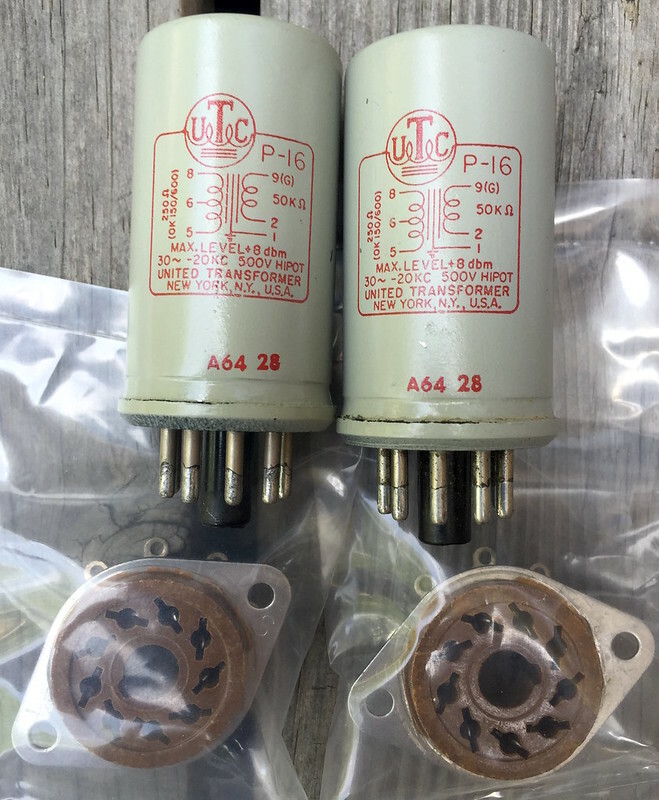 output impedances of 500/250/15/6 ohms at 50W output. Choke is 10H. 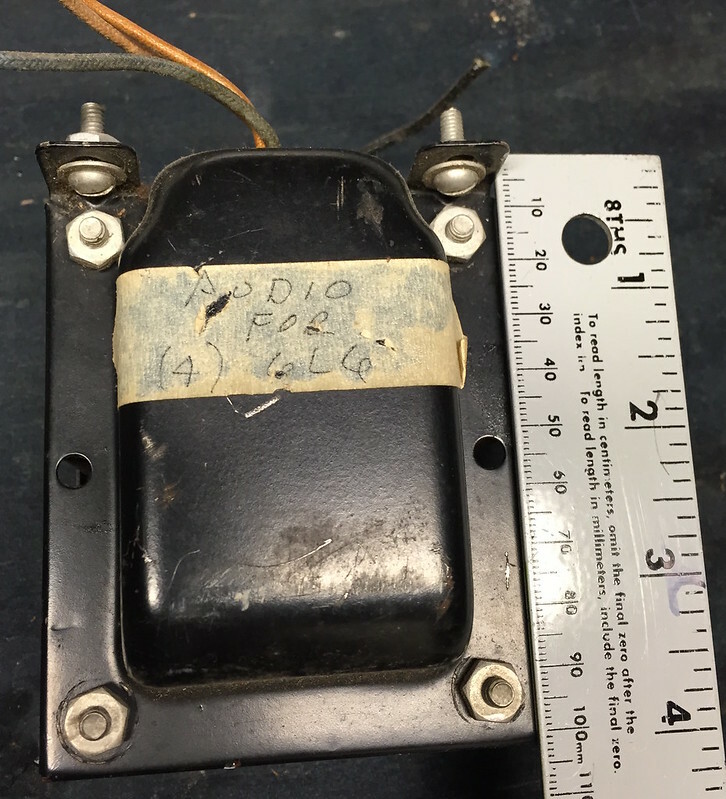 The last picture shows how it was used on the 92-A amp, with plate cap attachment. $200 plus shipping/insurance on some lbs; heavy. 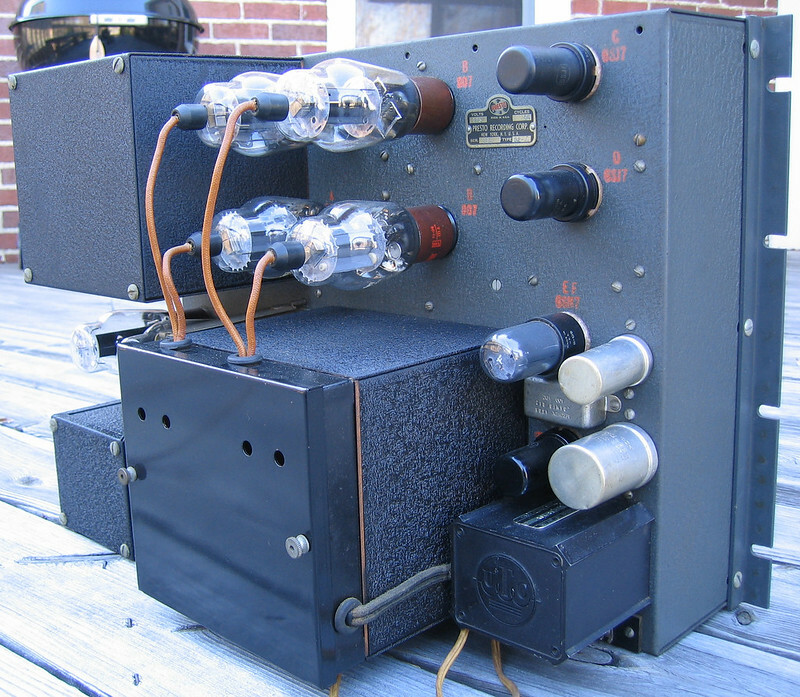 Great for Stalevel and other tube limiters or compressors. T-17S11. One is on a sub-panel which has a rotary switch to choose output impedances from 500/25016/8/4. $150 plus shipping/insurance on 7 lbs. 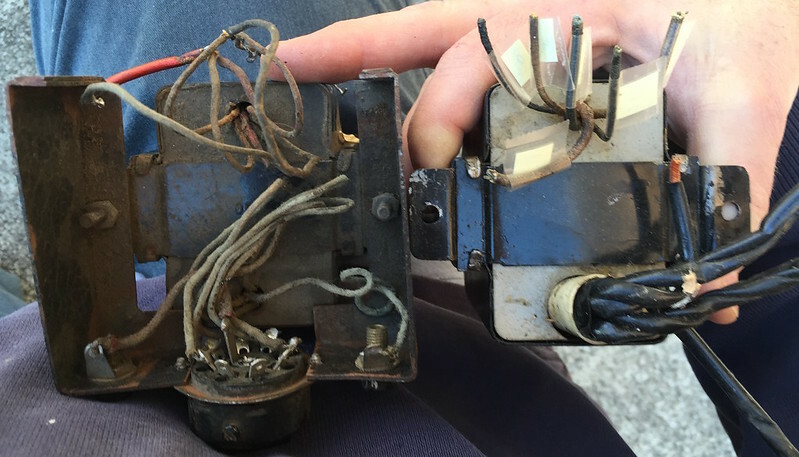 Apparently from a Baldwin organ with several references suggesting 40W power, tests fine for DCR, leads in good condition. Nice hefty chunk of iron for a power amp build. 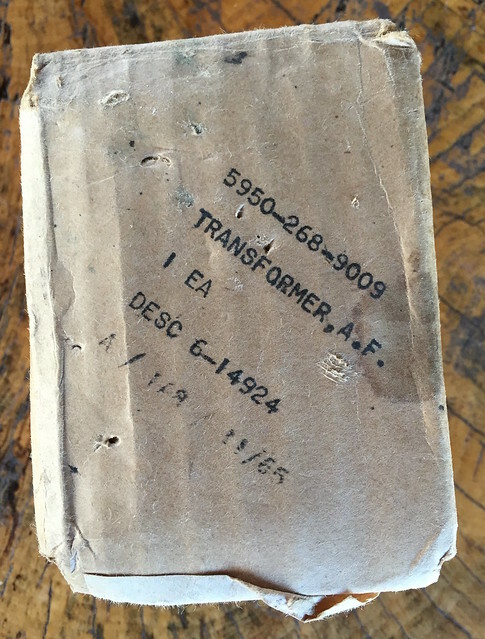 Part #512-14633D. 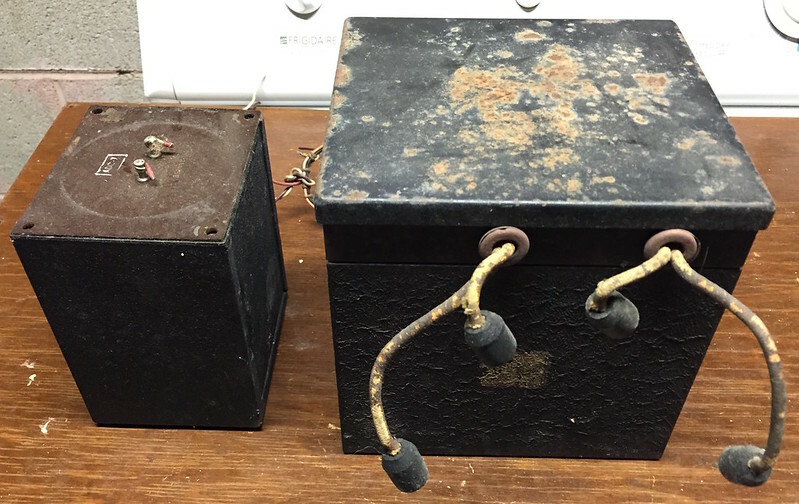 Organs have to pass some low lows, so inductance should be better than average. As provided with his MEQ500 mid range Pultec project back in 2008 or so. 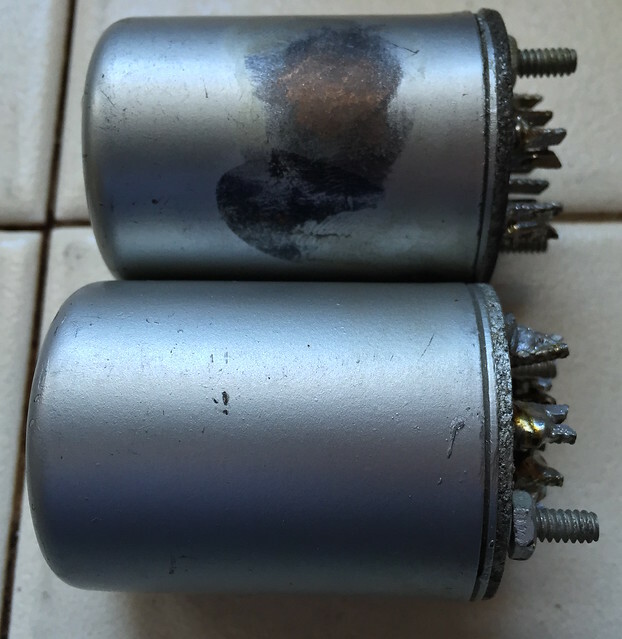 They didn?t work for me as I was trying to use them with true 600 ohm source impedances, and they are somewhat rolled off on the bottom in that case. 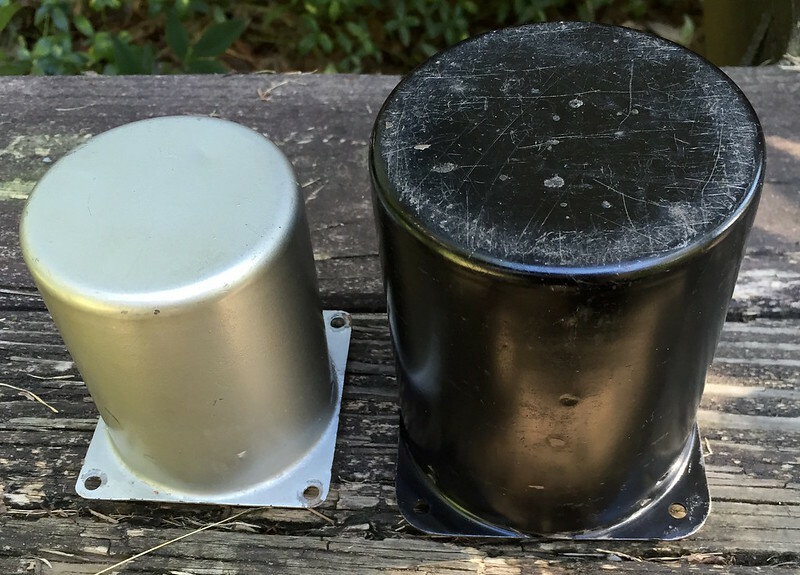 Feed them with a 50 ohm source such as many converters provide today, and they are full range on the bottom, with IOaudio measuring a -3dB point of 14Hz in that case. $20 plus shipping/insurance on 1 lbs. 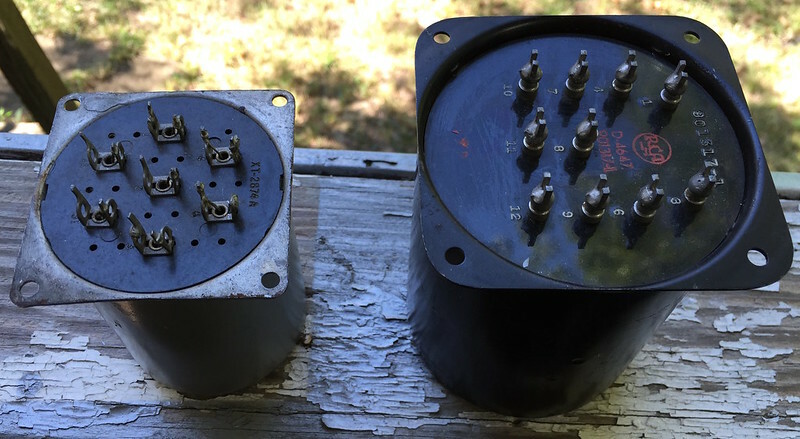 Multiple pieces of very nice potted/shielded power transformers for SS projects. Two are US voltage only, seven more that cover international voltage ranges. $25/ea plus shipping/insurance on 5 lbs. Off the audio path, into video. 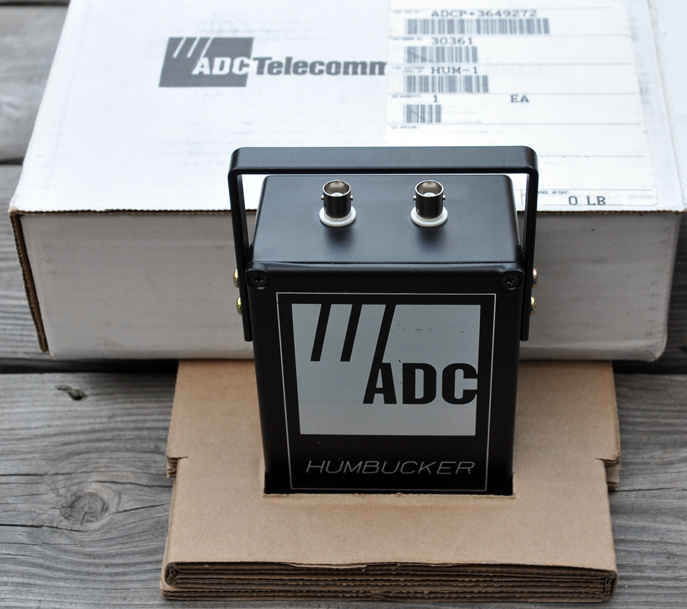 I have a number of ADC HUM-1 video humbuckers to sell. New in original shipping boxes. 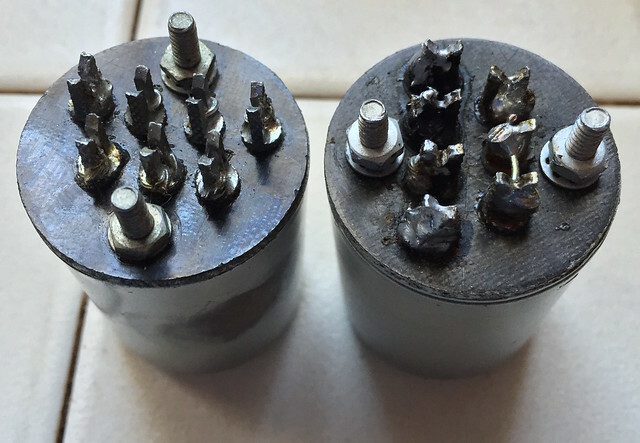 BNC connectors. $50 + shipping and insurance. Slightly under 4 lbs / 1.8 kg shipping weight per piece. Last edited by emrr on Mon Jan 28, 2019 1:17 pm, edited 40 times in total. 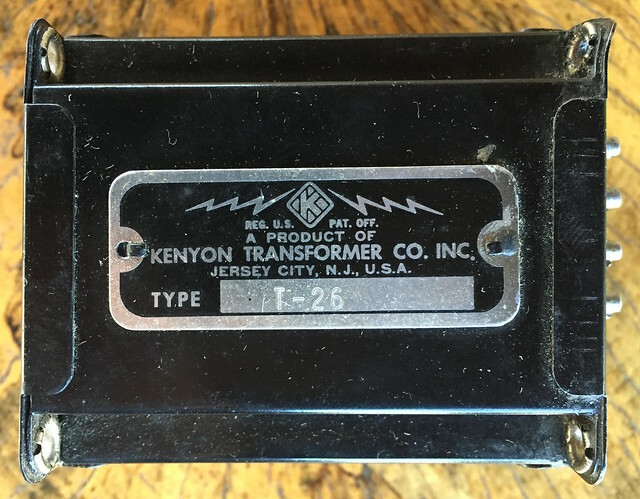 Re: Vintage transformers for tube circuits & more!